Work on the long-delayed Royal Liverpool Hospital is set to recommence in a matter of weeks, with the completion of the controversial project being funded by public money. 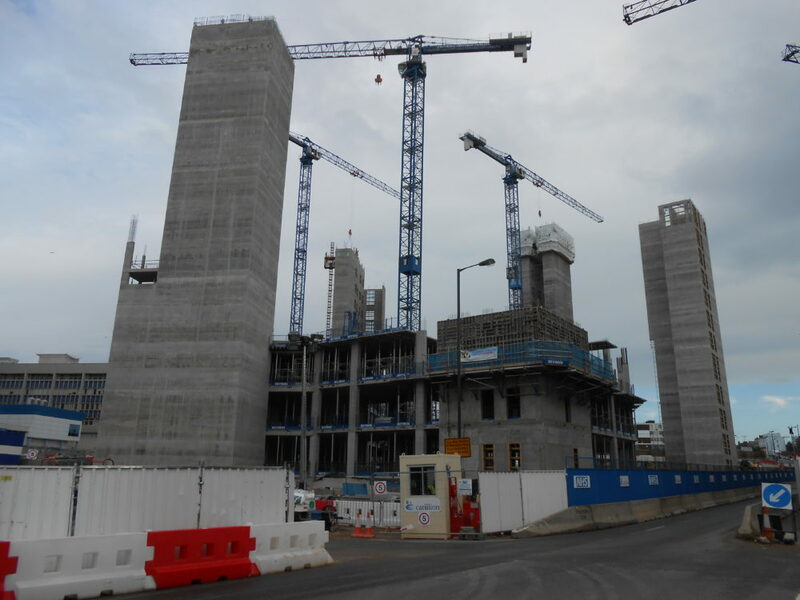 Work has not taken place in the new hospital since construction firm Carillion went in to administration in January. A private finance deal under Carillion has been axed, with the £335m hospital now being bailed out by the government. Wavertree MP Luciana Berger said the fault for the problem “lies at the door of Number 10”. She told JMU Journalism: “Government unwillingness to tackle failings in corporate regulation allowed one of their key contractors to operate in a relentless dash for cash, rising debt and exploitation of suppliers. Patients, doctors and nurses are now paying the price for their greed. “Patients and our hard-pressed, dedicated health workforce in Liverpool deserve facilities that match the outstanding quality of care that is delivered on every shift,” she added. 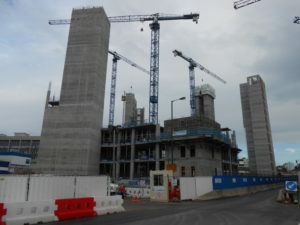 It has also been revealed that some work in the new hospital by Carillion has not been up to scratch. New contractors will have to repair existing damage to cracked support beams and also replace incorrect cladding which was placed on the outside of the building. It is estimated to cost a further £120m in public money to complete the hospital. Chief executive of the Royal Hospital Trust (RHT) Aiden Kehoe has revealed an 18-month timetable to finish the project by mid-2020. A spokesman for RHT said: “The collapse of Carillion created an unprecedented situation with numerous complex legal and commercial issues that we have been working hard to try to find a solution to. Liverpool Echo: What next for Liverpool's new Royal Hospital?